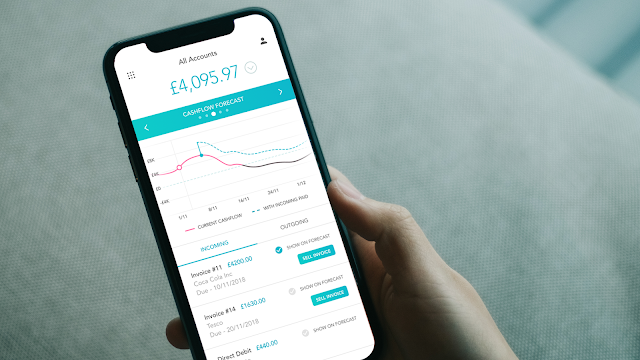 The amount of money due on outstanding invoices for small businesses has risen by almost a quarter, from £63,881 in 2017 to £80,141 in 2018, according to the latest research from Dun & Bradstreet. Despite being a mainstay for Britain’s economy - small and medium-sized enterprises (SMEs) make up 99.3% of all private sector businesses and contribute a combined annual turnover of £1.9 trillion to the UK economy – many businesses are facing a constant battle to stay afloat. Nearly a fifth (17%) are owed between £100,000 and £500,000, according to the report. Half of those SMEs surveyed said late payment of invoices had a “critical impact” on their business, as they generally have smaller cash reserves or less access to alternative finance to continue paying the bills while they are waiting for their payments to come in. Tim Vine, Head of European Trade Credit Dun & Bradstreet, said: “Although there has been government commitment to tackling late payments, this remains a prevalent challenge for small businesses. If you want to find out more about how to stop cash flow problems through late payments in your business, please get in touch by clicking here or calling 0203 865 9417.